Nowadays to keep a good connection with customers is a must-have tool among web-store owners. It is good for your business to keep in touch with your clients, to send emails about events, sales or something else in time. 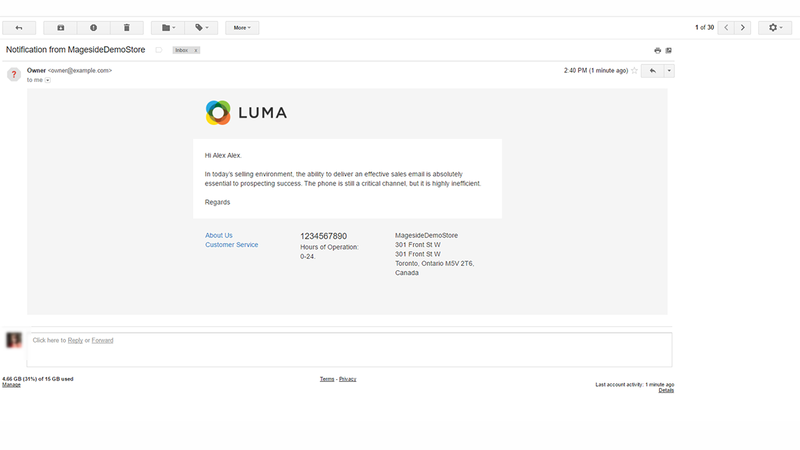 So to do it more accurately and quickly we created the extension “Email to Customers”. 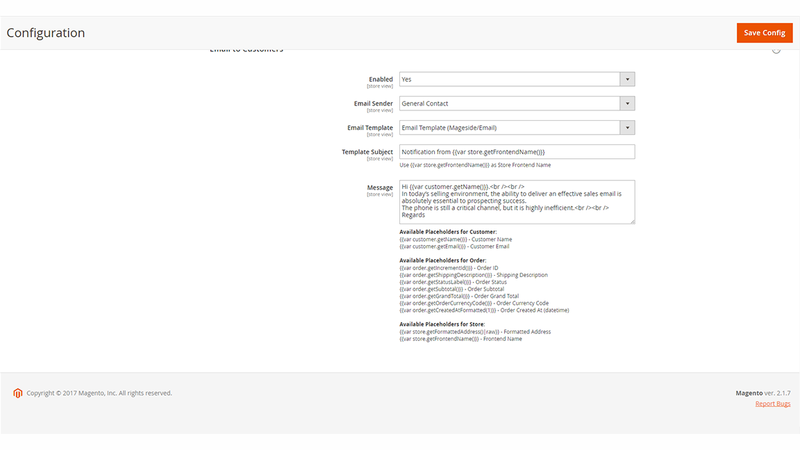 Now it’s quite simple to create an email template and send it to your customers. 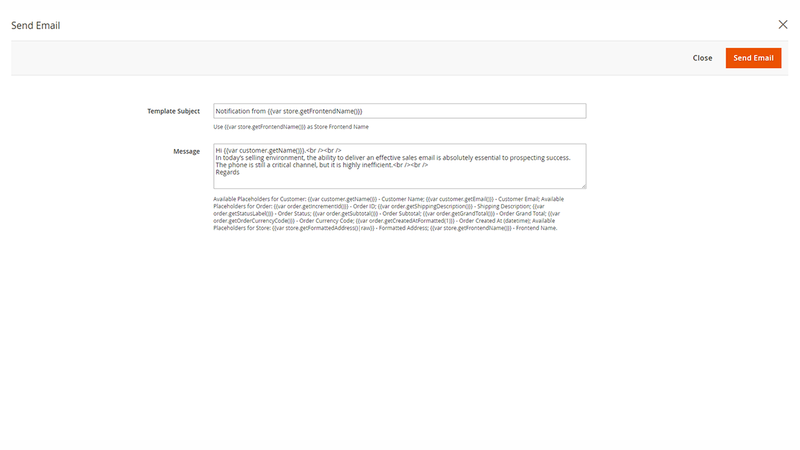 Let’s imagine that a customer typed the wrong address and you should send a parcel immediately, so with this module you can create an email template and send a request asking him to change the address. 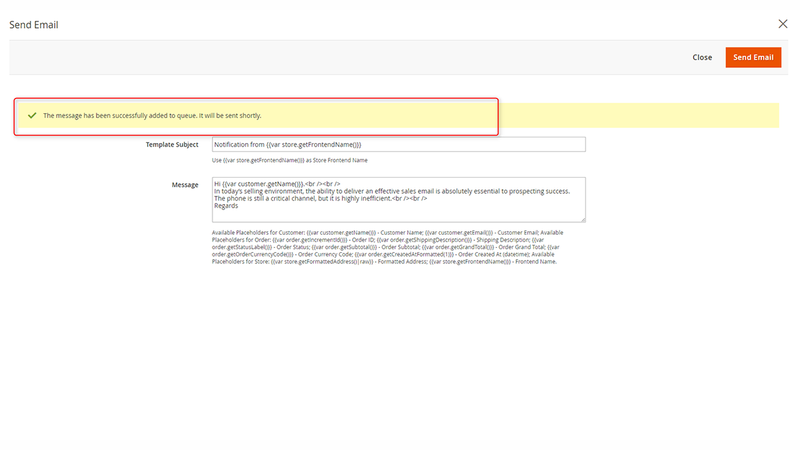 Or you can send an event email to a group of customers filtered by some criteria. 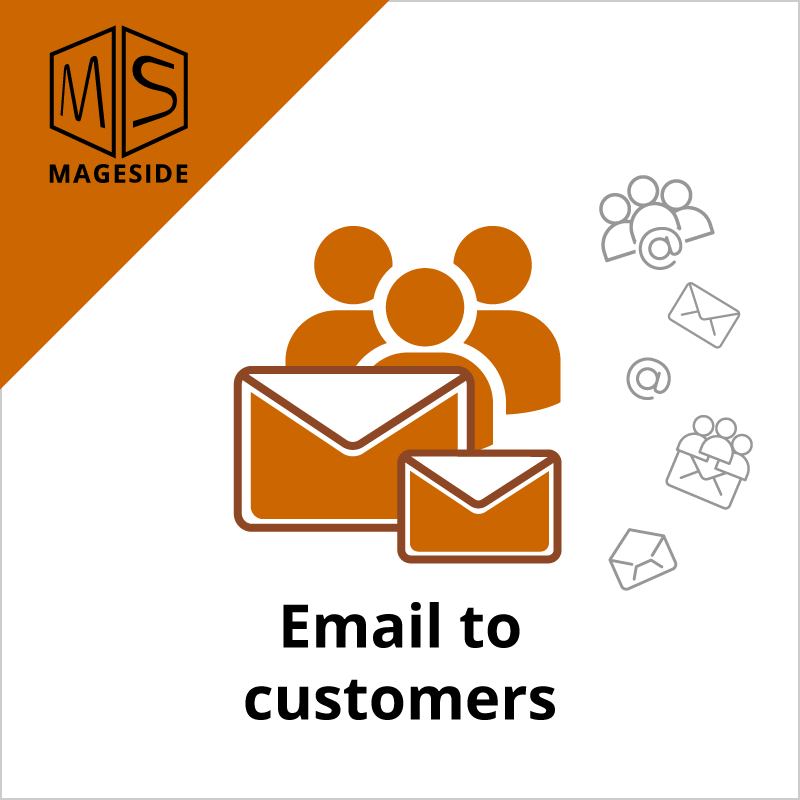 Now it’s no need to spend your time and send an email each customer separately, without no doubt that you will save your time. Also, this extension works for all variants of contact points with clients. 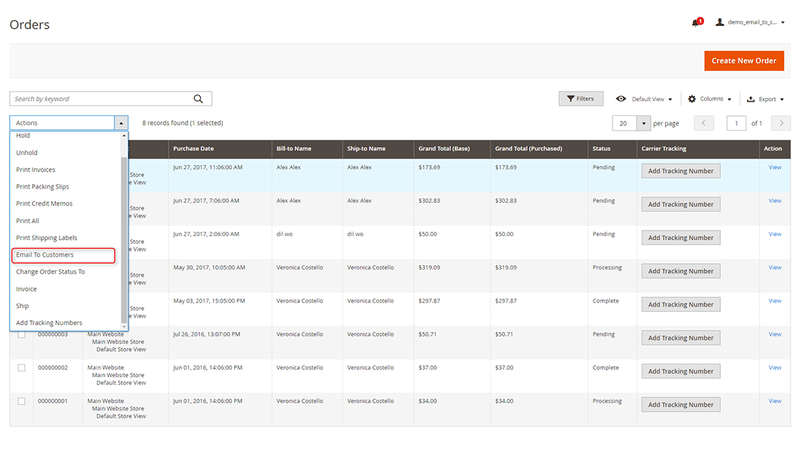 You can send emails to customers from customer grid, customer view, order grid. 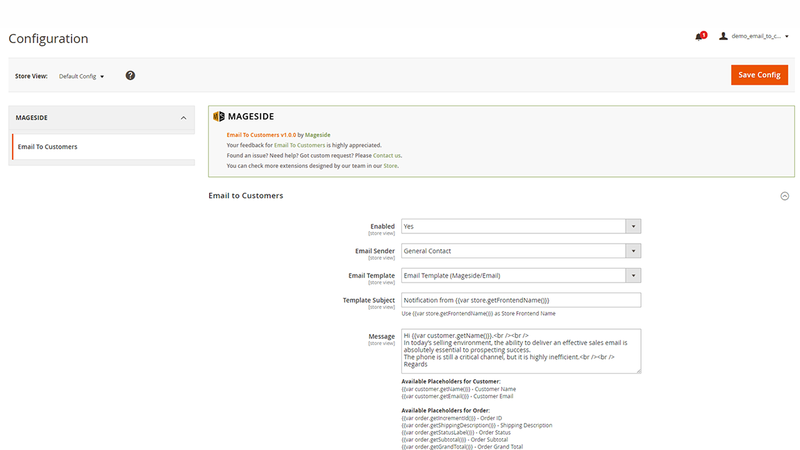 This module allows you to send an email to as many customers as it is needed to. There are no restrictions for you whether to send an email to a registered customer or guest customer. 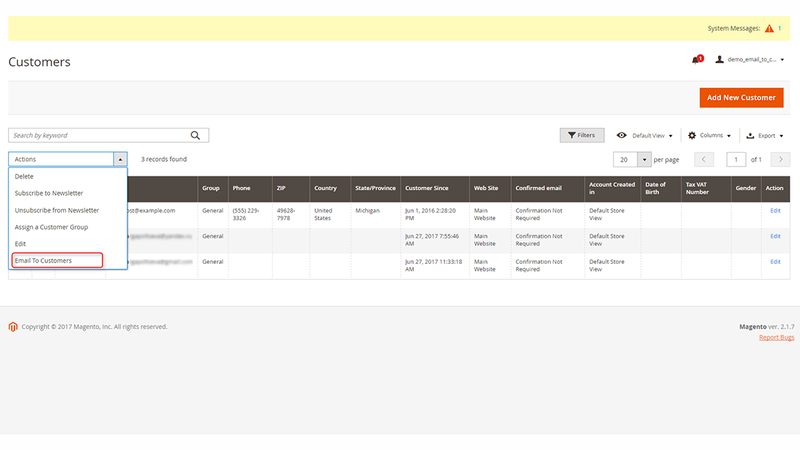 Use filters to find a specific group of customers, country, gender etc. to send an email.